The world enjoyed the much-anti​cipated stream between rapper Drake and streamer Tyler "Ninja" Blevins last night. 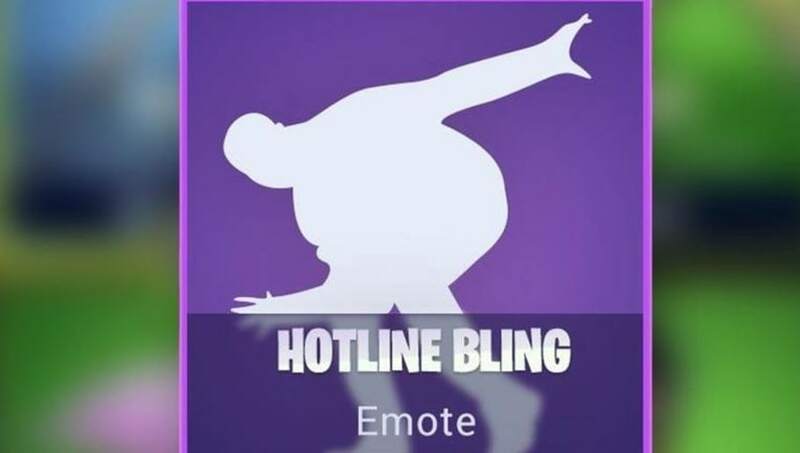 In the aftermath of all the hype, Fortnite fans are requesting an emote be made from the rapper's performance in the music video for song "Hotline Bling." The music video is one of the few that exist in Drake's catalog that has him dancing, and at the time of its release, his dance moves were heavily lampooned on the internet. The memes returned last night during Ninja's stream with a Fortnite twist to them. Emotes are a huge part of the experience in Fortnite, and many current dances have been added to the game as a result. ​In a Reddit p​ost requesting the new Drake Emote, Chris Attalus, ​community coordinator for Fortnite, responded by simply stating "Feedback noted." Ninja, a streamer who rose to popularity with Fortnite, made headlines last week when Drake followed him on Instagram. The two connected and ​Ninja made mention that the they would stream together. The stream ​broke Twitch's individual concurrent viewer record reaching 635,000 concurrent viewers. JuJu Smith-Schuster, wide-receiver for the Pittsburgh Steelers, and rapper Travis Scott also joined the stream later in the night.